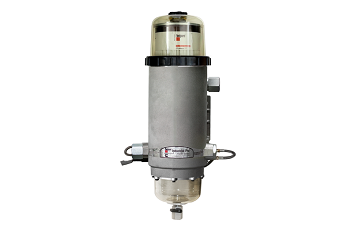 The Fleetguard FH239 series is an extra rugged fuel housing specifically designed for off-road equipment, construction, agricultural, mobile or stationary applications. 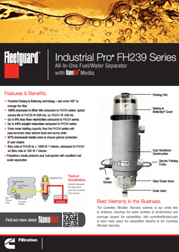 With a typical service life of 500 hours, the FH239 series outperforms the FH234 series by double the life. The Industrial Pro is available in a number of variations - which include the standard non-heated options and with an optional fuel heater assuring that cold weather start is never a problem. 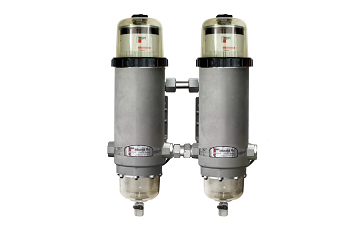 It combines EleMax™ filter technology and multi-layered NanoNet® media making it the best fuel/water system on the market today.